At Avance Clinic, we offer luxury beauty services, to customers throughout Derby, that help you de-stress, be more confident and reveal ‘a new you’. Avance Clinic is based in a quiet suburb of Derby. It’s easy to access from the A50, A38 and M1, ideal for customers across the Midlands. We offer a range of beauty treatments including state-of-the-art laser hair removal, waxing, luxury pedicures, manicures and more. We offer some of the most competitive prices for beauty treatments in the Derby area. Get in touch today. At Avance Clinic, we offer a range of beauty treatments to customers throughout Derby and the surrounding areas. All of our beauty treatments are carried out by fully trained beauticians to ensure a professional service is provided. Imagine the freedom of having smooth, silky skin all year round. It’s possible and we can help you achieve it thanks to the latest laser hair removal technology. If you are looking for a luxury beauty experience to remember for yourself or a loved one, talk to us about putting together a bespoke package that meets your personal needs. 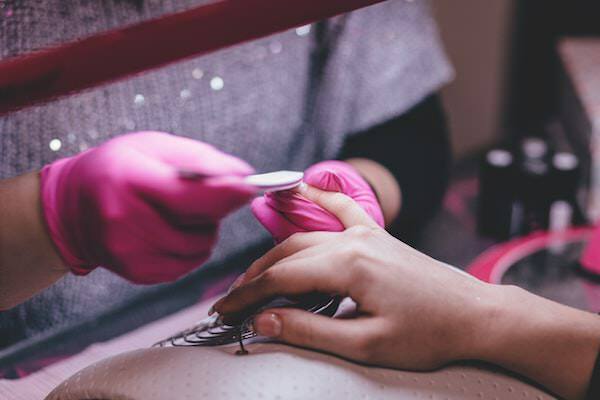 Our manicures and pedicures offer long-lasting quality. Step away from the stress of everyday life to enjoy a relaxing treatment and then walk away with nails that look and feel great. 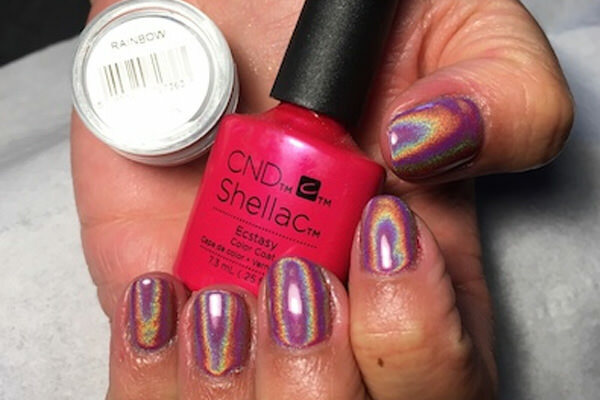 Whatever look you want, whether it’s a smooth, professional finish for working life or something quirky and unique for a special occasion we have multiple rainbows of colour to delight you. 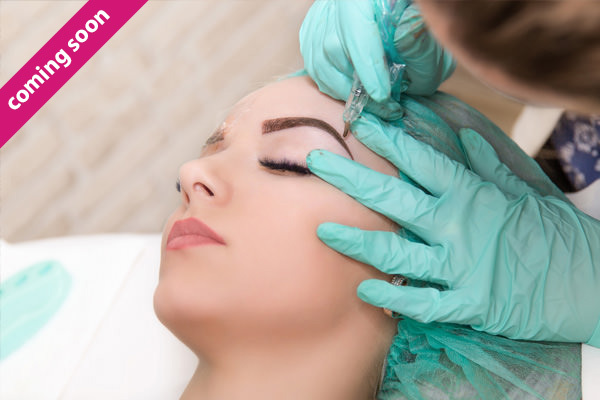 Avance Clinic will soon be offering semi-permanent makeup solutions for busy women who have more exciting things to do than spend time on daily beauty chores. Carly has an amazing wealth of knowledge I have had my second laser treatment and results already are great. met carly this morning ...lovely lady very professional cant wait to start my treatment now..
Avance Clinic, formerly Home Retreat Beauty, is situated in a leafy suburb of Derby offering customers privacy away from the hurly-burly of city centre salons. It’s an oasis of calm in today’s hectic world. Carly Bartram, the founder and director of Avance Clinic has been a beauty professional since 2004. She continually maintains the highest technical standards in the services she offers and boasts an array of testimonials from delighted customers. Her attention to detail means that every customer is treated like royalty and her goal is to see everyone walking away with a smile that radiates from the glow of inner confidence. Just wanted to say how totally blown away I was by the results from my experience of treatments at Avance clinic. After 3 treatments, I’m so delighted to never need to shave my armpits ever again, just incredible! Customer feedback really matters to us – and we never fail to act on it. If you have any questions, comments or ideas we want to hear from you. Please get in touch using the details below, or complete our simple contact form. We will get back to you as soon as possible. Copyright © 2019. All rights reserved. Website designed by webiness.